Facebook authorities trying to catch suspicious accounts on Facebook For this, Facebook has introduced a new feature in their messenger. Nobody can send unintended messages or links directly to the Messenger platform. Facebook can detect harmful Facebook accounts through this method. This information was given in a report on the technical website Motherboard on Wednesday. According to the motherboard data, if the messenger's new feature launches, sending the message directly from unknown or unknown number of contacts, the recipient will get additional information about that messaging. Facebook's messenger team told the motherboard that if there is no communication with anyone or there is no communication, then sending the message to him will be given various information about the sender. This feature has been introduced to prevent scams and unsolicited messages from open accounts with fake and confusing identities. If the Messenger account is not associated with an official Facebook account, it will be communicated to the user. Now in the Cambridge Analykt scandal, Facebook is going to fight issues like privacy. The UK's election consultancy firm Cambridge Analykas has been accused of using data from the Facebook campaign for election campaign. In this incident, data of 870 million users was unsuccessful. Apart from the default settings of Facebook, privacy settings of 14 million users have been lost. 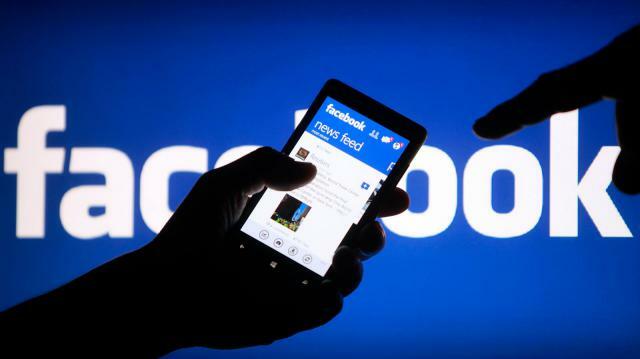 Facebook authorities have acknowledged that eight million Messengers users have recently suffered due to block error. Even if the person is blocking the unwanted person, the information is gone.